Join This dedicated group who know a thing or two about training and will help make the ambitious workouts an inspired challenge. We raise the intensity for this group of serious fitness devotees. Challenge yourself and your fitness peers. 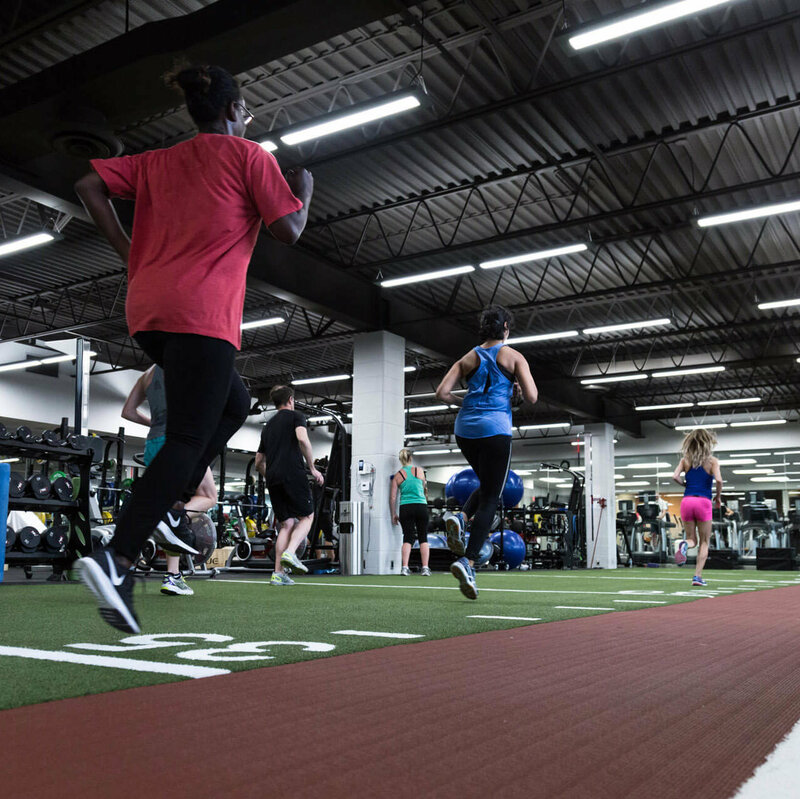 Power Pack is a competitive, intense program for athletes with experience, endurance and drive. 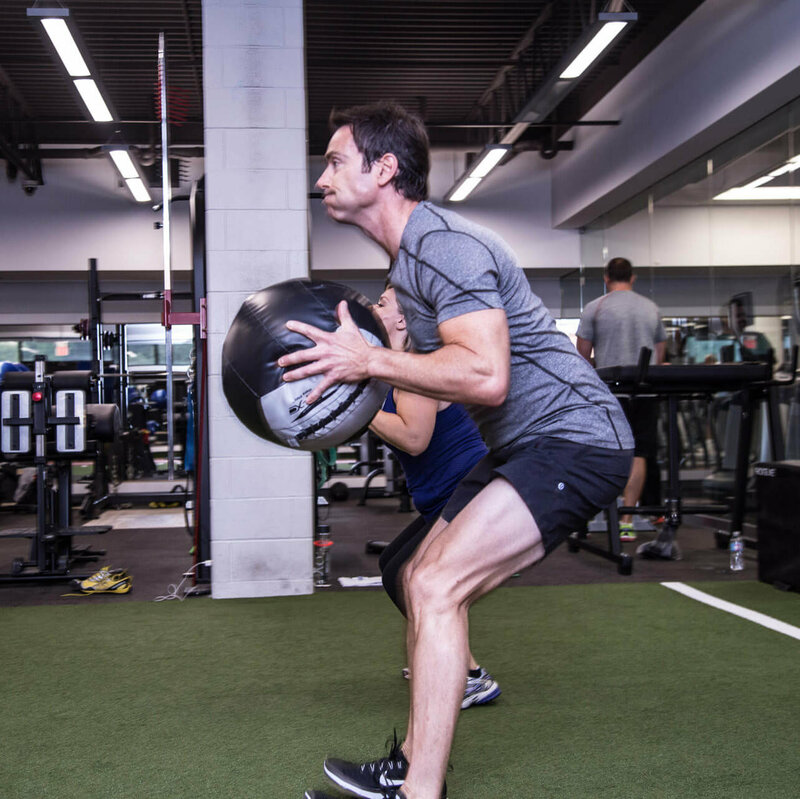 You’ll draw strength from the group as you all push to higher levels of fitness. 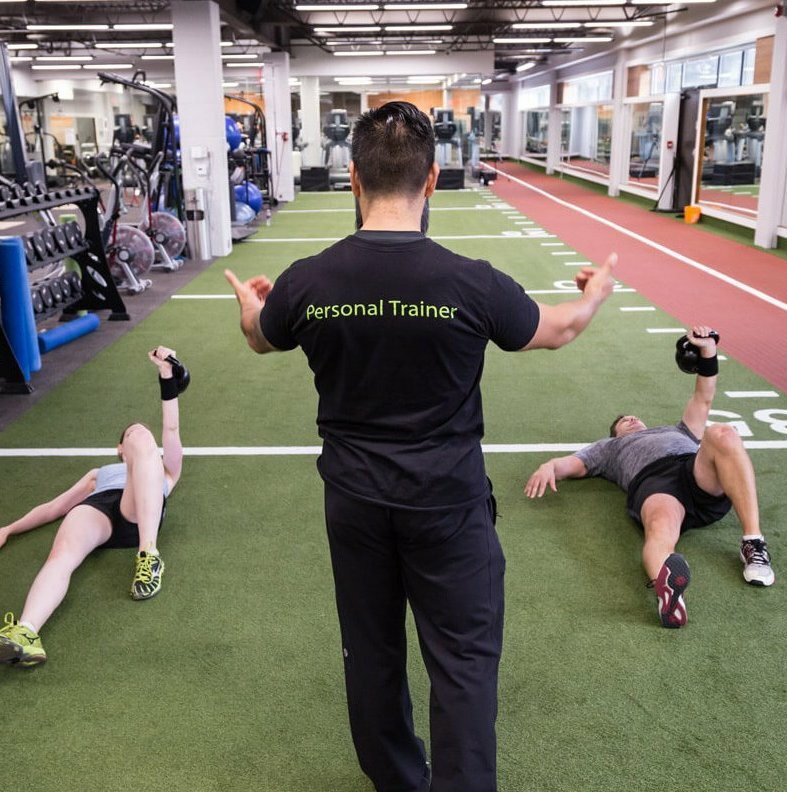 See what working with a committed group of trainers can do for your fitness level.